Discussion in 'Portable Vaporizers' started by duff, Jul 21, 2017. Having 40 watts instantaneous power at your finger tips, you will have the most intense vaping experience from a portable wax vaporizer. DAbOX™ currently comes with a Dual Quartz Clapton Coil and Dual Quartz Coil, and features Single Quartz Clapton Coil sold separately. So you get to choose exactly how you want to vape. The patent pending Flip Door ™ clicks to 45 and 90 degrees upon a twist giving you access to quickly load material while on-the-go. The coil assembly simply slides out from the base for your convenience when you want to replace a coil. DAbOX™ features an innovative quick change atomizer. Never let a pen tell you what to enjoy. With the DAbOX™ you decide! IAmKrazy2, JCharles, Andreaerdna and 10 others like this. 40W and 1500mAh only, battery autonomy will be terrible. On the other hand I imagine you need less hits with concentrates? davesmith, WakeAndVape, JCharles and 4 others like this. Looks sort of like the Alfa. JCharles, Philreal187, Prolusio and 3 others like this. Biggest question - does it melt. JCharles, purplegreen, Chocu1a and 7 others like this. WakeAndVape, JCharles, Taz4101 and 3 others like this. Nope, not yet. Middle of Aug.
"We are expecting the arrival of Dabox by the end of this week." It's great to see prebuilt Claptons catching on in the consumer market. Your order is on the way to you. Track your shipment to see its current delivery status. I wasn't sure later after I pulled the trigger, but I am officially looking forward to this now. I'm very surprised that it shipped already, after reading that reddit thread. It looks like a great simple compact solution for traveling light. IAmKrazy2, JCharles, stark1 and 6 others like this. Manufacturers must not comment negatively on competing products. Warning point issued. the dabox looks like the adventurer. i hope it performs better. feature rich, vapor poor. don't waste your time on this one. I believe the difference is the Dabox is strictly for concentrates, not dry herb. I got my shipping notice last night as well. JCharles, WakeAndVape, Vivant and 1 other person like this. I got one a while back and like it. I'm becoming a fan of the smaller, sidecar design that you can easily palm. It's got a cool swing out door for easy loading, and the coils are easy to replace with their swap out system. Not sure if this is going to be a problem with needing to use proprietary coils or not, though. The splatter guard is nice and the glass mouthpiece gives the vapor good room to expand and cool. GreenHopper, JCharles, WakeAndVape and 4 others like this. Mulchmaker, JCharles, WakeAndVape and 3 others like this. JCharles, invertedisdead, stickstones and 1 other person like this. 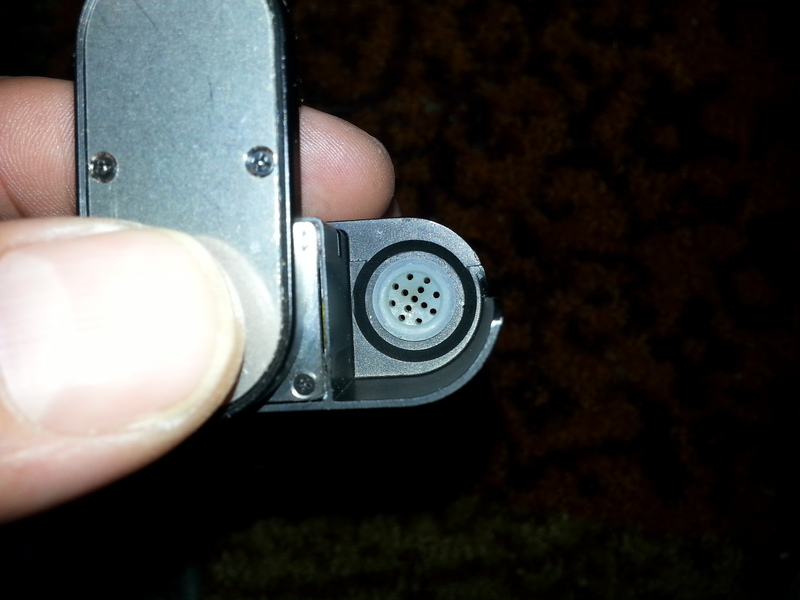 The adventurer was a convection-based dry herb vaporizer, with a built-in watertube. 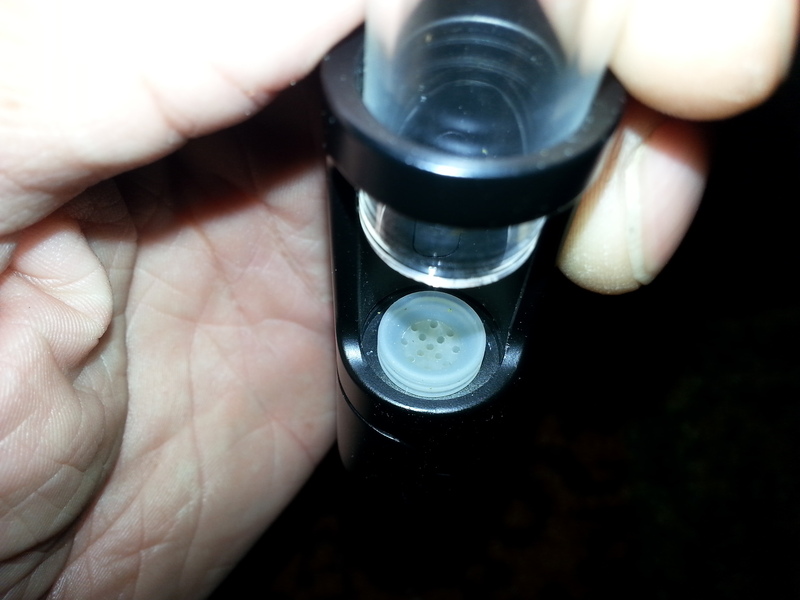 This is a conductive concentrate device, with easily changeable atomizers. 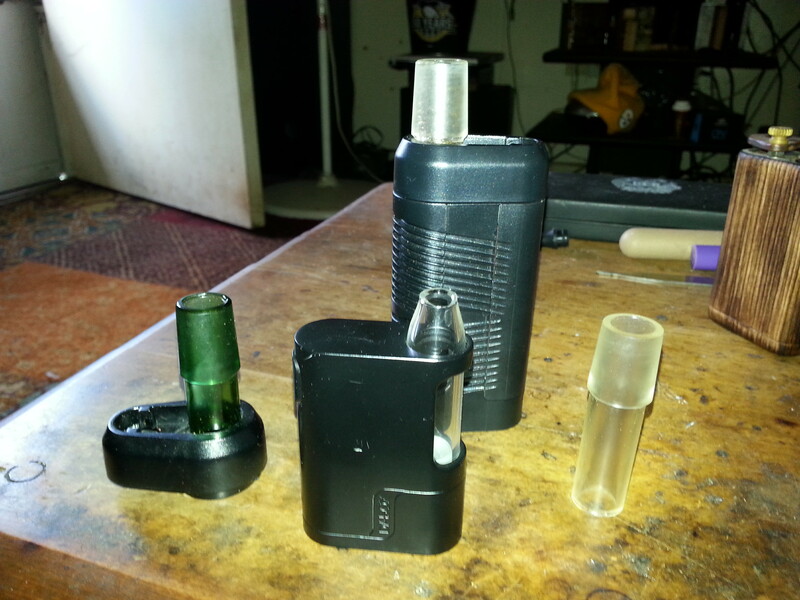 It's a different kind of vaporizer, with a completely different purpose, that requires less power to operate. I'm definitely looking forward to trying it out. I wouldn't worry too much about this being competition for your he nail, even though they're the same price the he nail would seem to offer a different type of experience; with its quartz/ceramic dishes it's more like an enail. It also has its own watertube, in this way he nail is more like the adventurer than the dabox. Except for form factor, there's no way you could pull an he nail discretely from your front jeans pocket. I'm not sure about the proprietary coils yet either. What are you using then, the dual quartz? The claptons seem to be popular with the saionara crowd, they're not strictly for e-jiuce afaik. JCharles, Vambo1980 and just_the_flu like this. I just got the ok to share some of my beta Dabox pictures with you all. Notice the short Milaana stem next to it. The Milaana short stem fits as an airpath/mouthpiece/WPA perfectly. The milaana stem in the Dabox works excellent as an 18mm water tool adapter! You can even add a silicone tip and use the Milaana stem as a mouthpiece. Don't you just love when you can mix and match vaporizer pieces and customize it! Here is a pic of the door open with the dual clapton coil. The clapton coil is wrapped around borosilicate glass rods. The Dabox is designed for very easy loading and comes apart very easily for cleaning. I have been using the Dabox for the last few weeks and I am impressed. 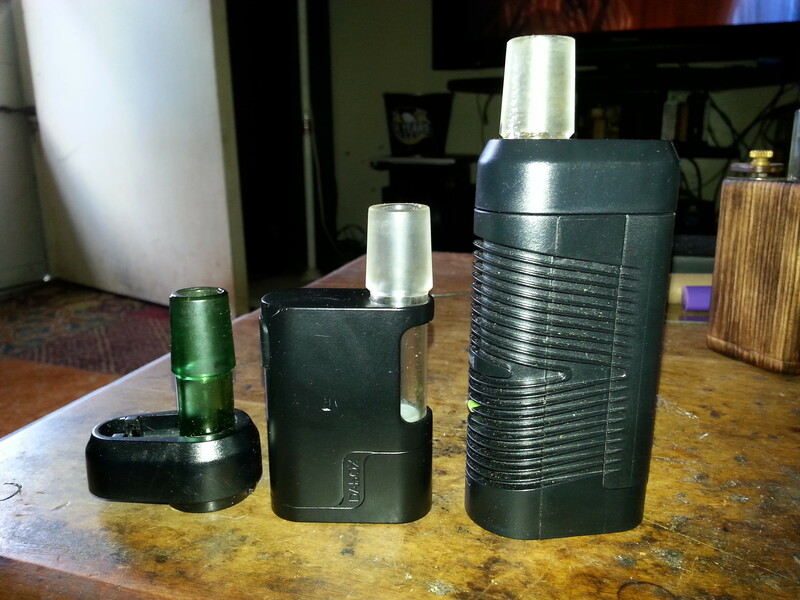 The flavor is awesome, the Dabox is very efficient, and it is very simple to use. 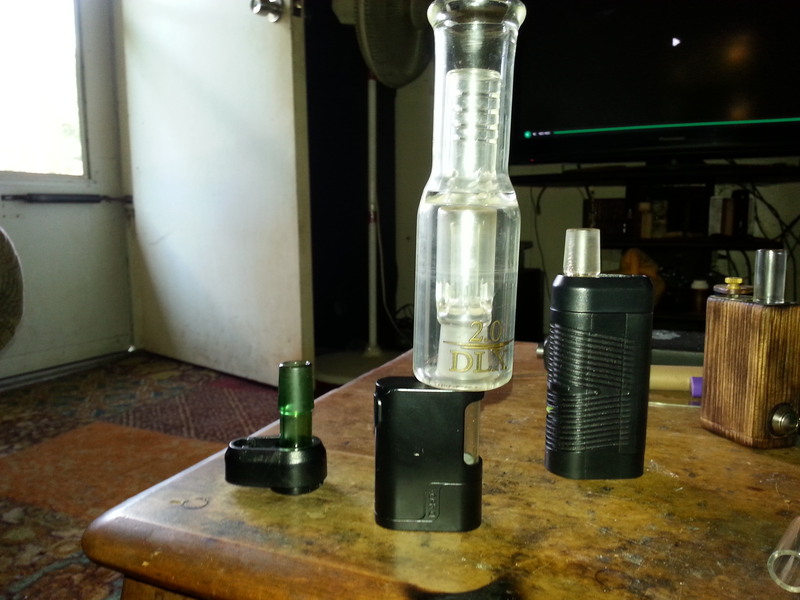 The Dabox has a hefty weight to it and is built very well. I will be back with some videos and a more comprehensive review of it for you all. GreenHopper, JiggyJack, Haywood and 15 others like this. Pardon my ignorance but... do you load the concentrate directly in contact with the coils? Or is there some kind of dish located above? 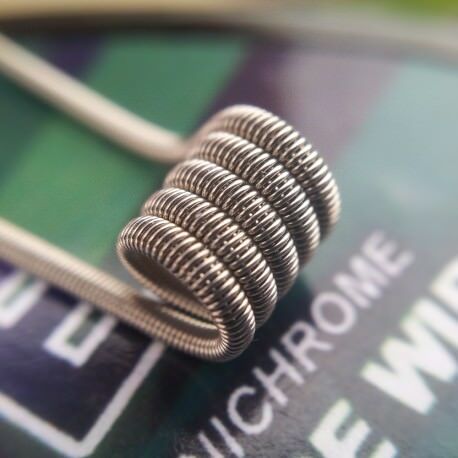 How is the coil life? I can't seem to find any replacements on their website. $60 is a great price for what I'd equate to a purpose-built mech mod designed around an inline atomizer. However, I'd like to know whether or not users can replace the coils. That is basically what would make or break a future purchase for me. Vivant and KeroZen like this. Ewww! Wouldn't that produce a lot of pyrolysis byproducts? Plus hot metal coils in direct contact with organic matter are very likely to interact in some way. Are they glowing hot? Is the device temperature controlled or just power controlled? Isn't a fully isolated dish or donut, as in the much acclaimed Divine Tribe attys for instance more desirable? Mind you, I don't do concentrates but I'm just curious. Silver420Surfer, Vape Donkey 650, JCharles and 1 other person like this. 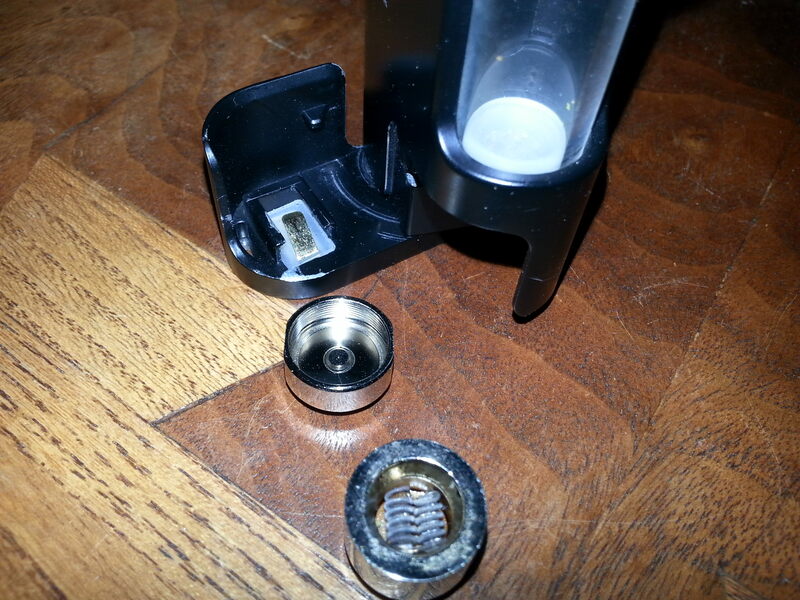 Yes @KeroZen you load the concentrates directly onto the coil/coils. 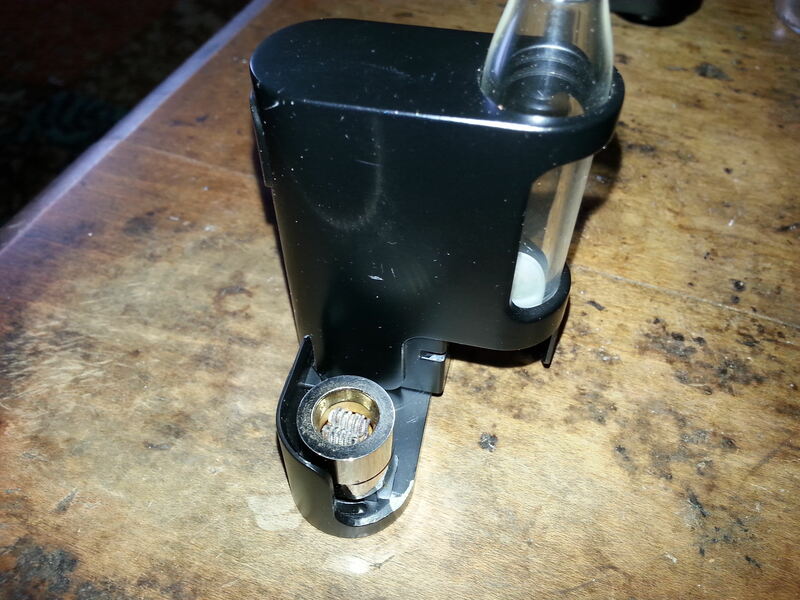 The glass air path slides onto a silicone splash guard which does an excellent job of keeping the concentrates on the coil and keeping it from "splashing" up the air path. Keeping the concentrates on the coil attributes to the efficiency. Here are some pics Kero. 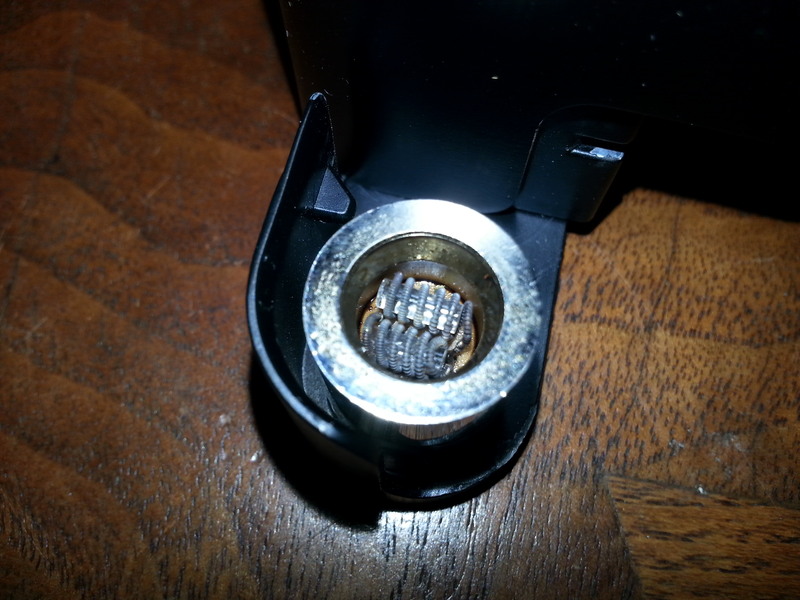 @Marihuana the coils have been lasting very well, I have only had it a few weeks but it still functions the same. 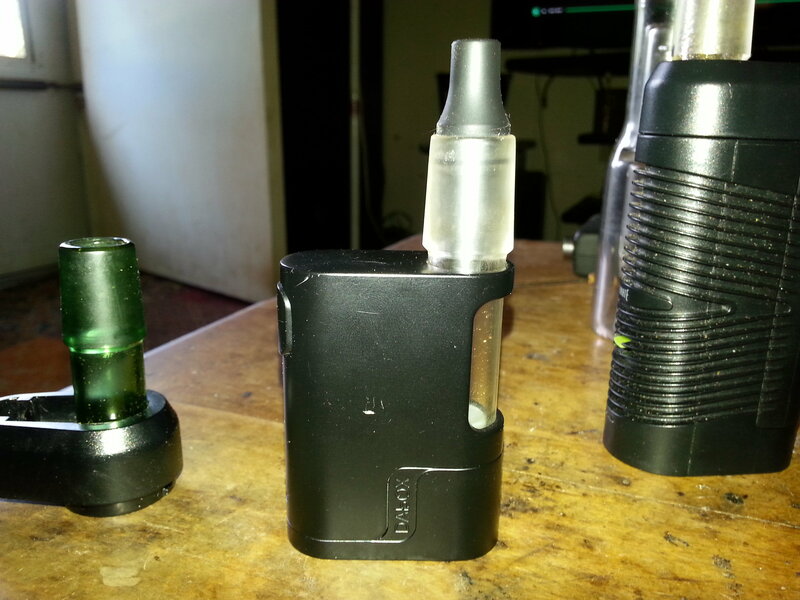 It comes with multiple coils that are user swappable and come apart for easy cleaning. GreenHopper, Philreal187, JCharles and 4 others like this. Oh silicone, this vape has clearly everything I love! JCharles and nosmoking like this. Thanks for the education, guys! way to go @Vape Dr. with that mod! Philreal187, JCharles, WakeAndVape and 3 others like this. I just ISO soak my coils. Always have. hoptimum, JCharles, StormyPinkness and 3 others like this.